LN Software Solutions Pvt Ltd is a bridge the gap in your business requirement with custom software development services. One specific solution will not fit best into every business model, so we implement custom based software services that fit well in your environment with minimal disruption of existing infrastructure. 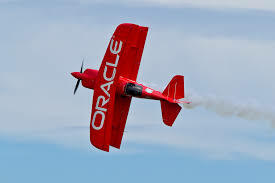 In order to be successful in today’s global economy, companies must strike the right balance between streamlining operations and maintaining their unique competitive advantages within the local markets where they operate. 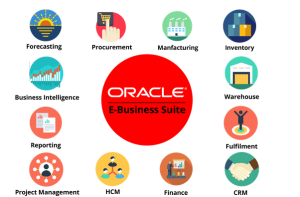 ERP systems like Oracle E- Business Suite strive to help companies achieve the optimal balance by increasing operational efficiency and meeting local statutory or business process requirements. you implement meets your success criteria both locally and globally.